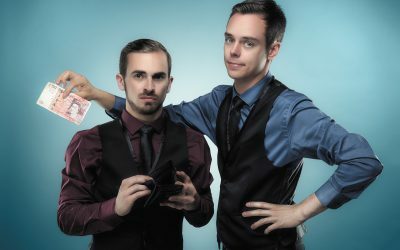 Slightly above average contemporary duo, Jay & Joss present magic in a slick & stylish manor – young, vibrant and witty award-winning magician’s Jay & Joss, have performed at hundred’s of events worldwide. With over 10 years of performing experience, their act never ceases to astound, amuse and amaze. Jay & Joss regularly perform magic internationally. From corporate functions, ships and holiday parks to intimate shows at private functions. Controlled, calculated & calm, Jay tries to keep Joss under control and out of too much mischief, while keeping the show on track. Jay is played by Jamie Docherty, a magician from Northamptonshire. Jamie has been fascinated in magic since he can remember and from an early age, performed on any stage he could find. Many years later, Jamie became a member of the world famous ‘Magic Circle’ and performed his solo act at private and corporate functions all over the world. Crazy, loud & witty, Joss is always tying to keep the show on track, but keeps on getting things wrong, hurting himself and dropping things. Joss is played by Lewis Joss, born and raised in Bedfordshire. Performing magic since the early age of 6, Lewis started work as an actor before turning his hand to performing magic full-time. Magic has taken Lewis all over the world, and he continues to amaze audiences to this very day. 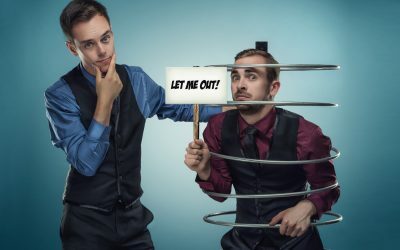 "A truly professional double act, with scripted humour and hilarious visual comedy. Jay & Joss are thoroughly entertaining and had me in fits of laughter! Would book again in a heartbeat." Thanks again, Jay and Joss. You guys were everything we wanted and more. We were all thoroughly entertained, you really made the day special. We’re still talking out it now! 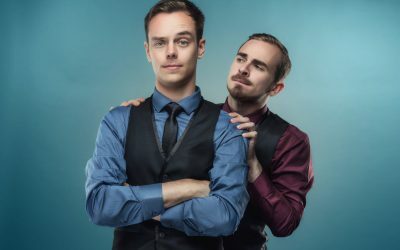 A truly professional double act, with scripted humour and hilarious visual comedy. 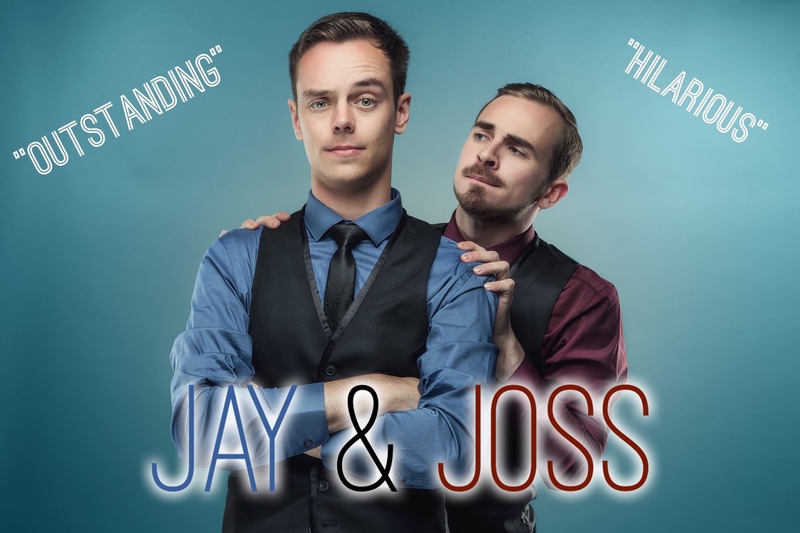 Jay & Joss are thoroughly entertaining and had me in fits of laughter! Would book again in a heartbeat.